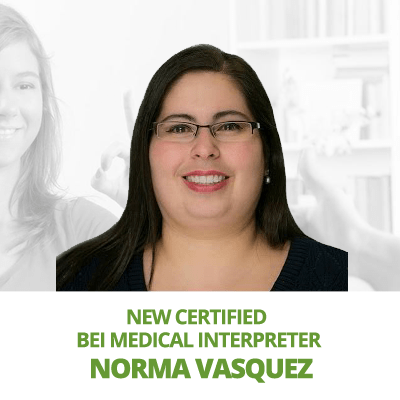 SLS has been providing certified sign language interpreters to the greater Rio Grande Valley since 2011. 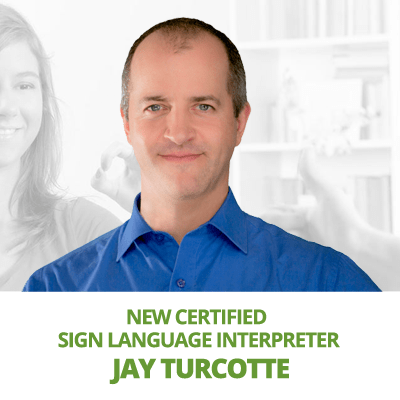 All of our interpreters have a passion for sign language, cultural mediation and equal access to communication for all persons. 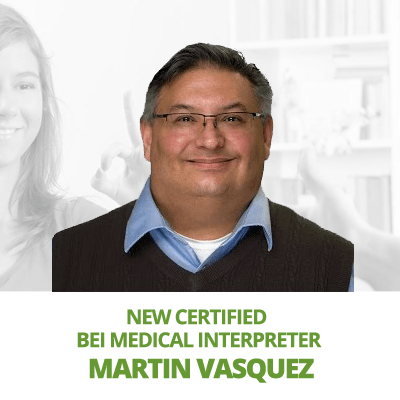 We are proud to have the highest skilled, trained, educated and ethical interpreters available to assist you. 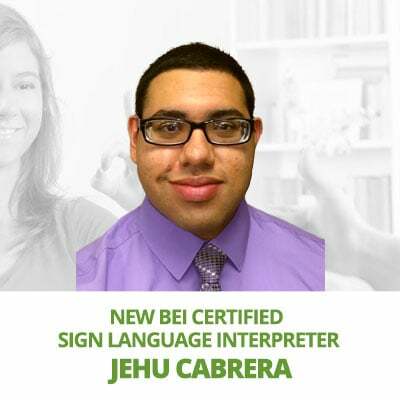 Many of our interpreters are college educated holding PhD, Masters, Bachelors and Associate degrees, in addition to having Deaf family, which provides them an inside view and understanding of Deaf language, culture and identity.